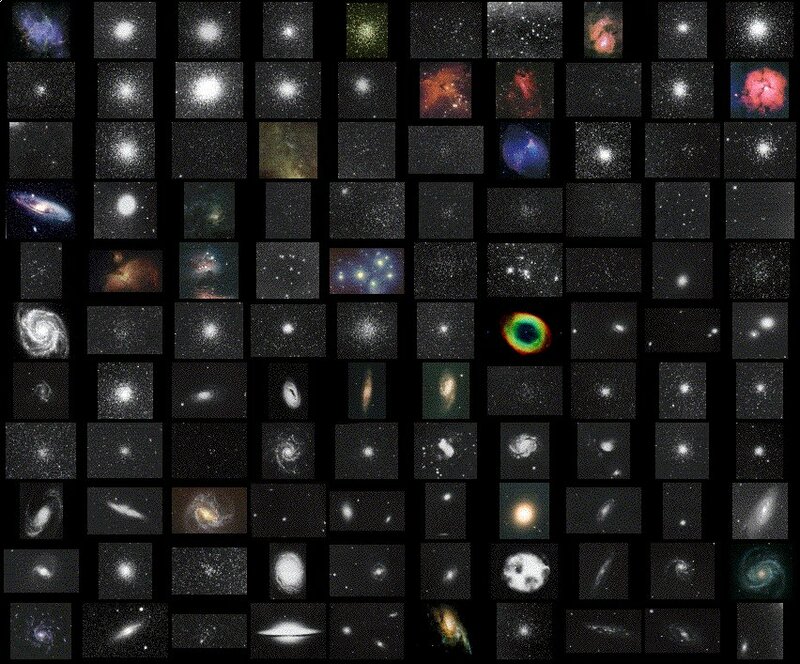 Messier Object Photo List in image icons or in text mode (including world wide links). or static Messier poster (195k jpg). 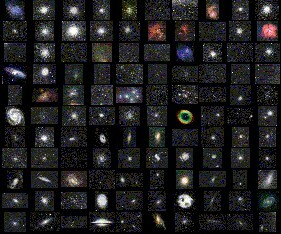 Biographies of Deep Sky Astronomers: Discoverers, Persons important for the Messier Catalog or in Messier's life, Comet Discoverers, etc. Please read our usage regulations page if you intend any non-private usage.